We provided more than 45 million meals to food insecure homes across our 34-county service area. We distributed more than 16 million pounds of fresh, nutritious produce to children, families, and seniors in need. We served more than 711,000 meals to children after school, over the weekends, and during the summer through our Kids Meals & More Programs. We doubled our power to help our neighbors in need with over 172,000 hours of hard work donated by our volunteers. 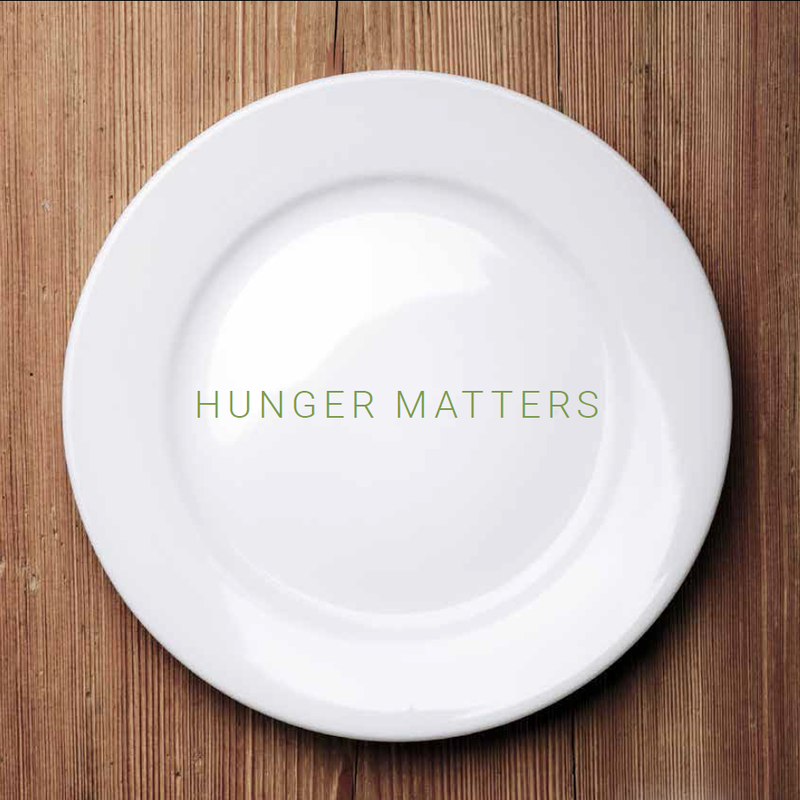 Read stories from people in our community and learn more about what we have achieved together in our 2014 Impact Report: Hunger Matters. The Food Bank produces an Annual Report, or Impact Report, every year. The report includes comprehensive information about our activities and financial performance from the previous year, and is a simple way to see how your generous donations helped the community–how you made a difference. Learn more on our website.